Prospecting for gold has been a part of America’s history, culture and heritage. Since the 1800’s, people have travelled to different parts of the country in search for this precious metal. For people who were lucky enough to mine vast amounts of gold, word would spread easily causing a “gold rush”. This phenomenon has occurred in different states including California, Alaska, Colorado, and Montana. Up to this day, these states are still actively producing gold. Aside from the large mining companies that have established their presence in various sites, tourists have also flocked in search of their own “gold rush”. While striking vast amounts of gold may not be so common anymore (as compared to the gold rush of the past), the possibility of collecting flakes and grains of gold has caught the interest of the public. So much so, it has become a formal recreational activity. One state that is mostly visited by gold prospectors is Colorado. If you’ve always wondered why their NBA team is called “Denver Nuggets”, well that’s enough of a clue! The Rocky Mountain state is not only popular for its pristine wilderness and awe-inspiring landscapes; it is also home to the most coveted metal on earth. The so-called Colorado Gold Rush in 1859 paved the way for a lot of gold prospectors to visit this state. But even in Colorado, there are a lot of sites where you can start prospecting. This landlocked region sits comfortably in the middle of seven states. 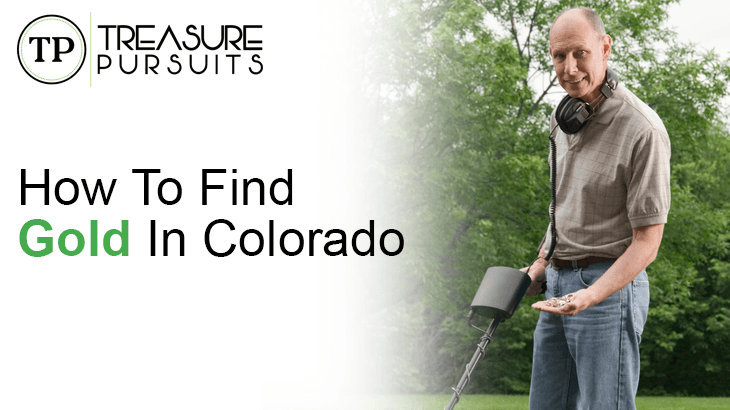 But even before you start packing, it is important to know the landscape and how to find gold in Colorado. 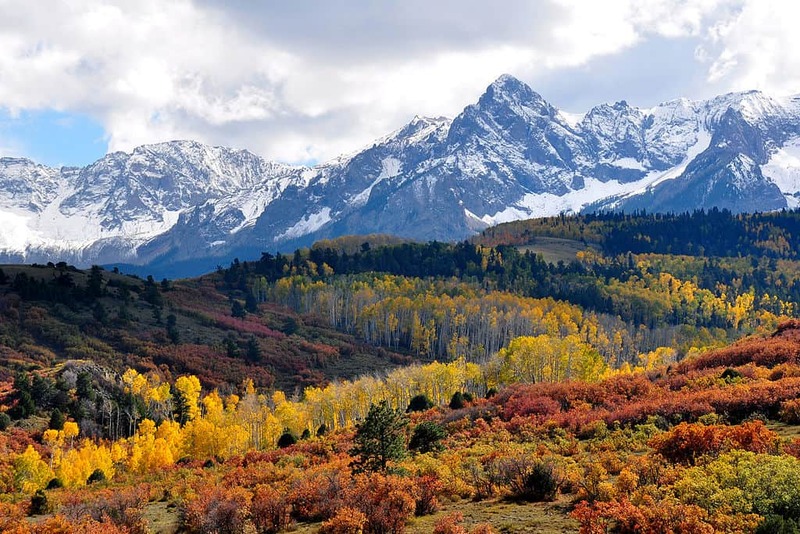 Know that Colorado is geographically diverse: from the high snowy mountains of Aspen to the hot and humid town of Pueblo. Simply put, the terrain varies broadly in Colorado and so research is crucial in prospecting here. Most of the gold prospecting happens in the central and western regions. Some say that the mountainous areas are still housing a lot of undiscovered gold. However, you cannot just pick any place and start digging. The first thing to do in learning how to find gold in Colorado is to go online and download/purchase some maps. You will notice that the Denver area has the most gold sites reported, followed by Durango and Montrose. These areas have different terrains with elevations varying elevations of 5,000 feet to 10,000 feet. Most sites are located along the waterways where most gold deposits are found. The mother lode runs from Boulder to Leadville. So focusing on this area could be helpful as well. For those who want to take the path less taken, La Veta is an option with lesser gold sites reported. Climate also varies as the areas towards the northwest have a cooler climate and gets warmer as you move down south towards New Mexico. Gold prospecting in Colorado follows certain rules and regulations. The US Government manages most of the areas where gold sites exist as these are on public land. The Bureau of Land Management cites 6 guidelines when prospecting for gold. This includes the prohibition of mechanical devices and blasting equipment that may damage or harm the existing wildlife and ecosystem of the area. Colorado gold groups also follow a Code of Ethics which include the proper conduct when gold prospecting and panning, camping etiquette, and safety precautions. Prospectors are also advised to make sure that they are not conducting activities on private land as this may warrant a trespassing violation. Be wary of the existing towns and communities that reside near gold sites as well. It would be good to stay friendly and enjoy the experience as well. Finally, don’t forget to relax and enjoy your gold prospecting adventure! Colorado is a lovely place that can offer you more than just gold. The wilderness, the people, and the laid-back ambience will surely captivate your interest as well.